Celebrating our 5th year by doing what we do in the biggest way – an Imperial Pale Ale brewed as a limited release for our 5th Anniversary, with the same malt and hop bill as the original Bronx Pale Ale only, dry hopped with and bumped up to 8.56% ABV. Some of you will get why. 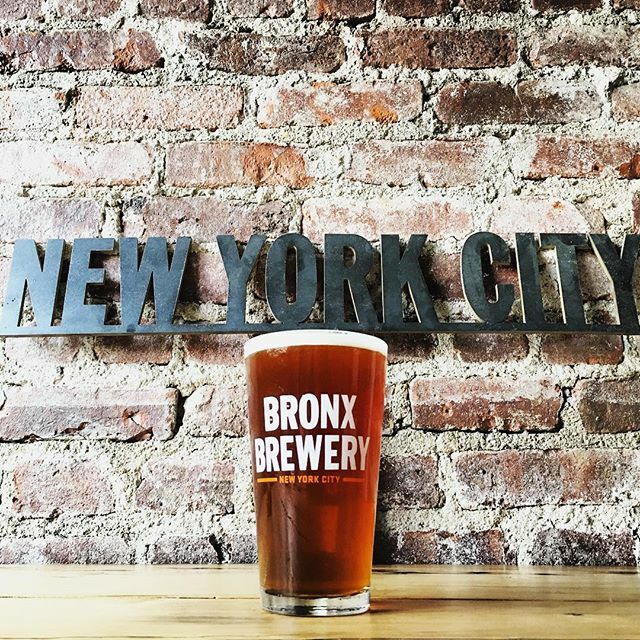 You’ll be able to find this on tap at the first bar to ever put a Bronx Pale Ale on tap, @bronxalehouse and in our Tasting Room.